The Six Flags brand has certainly made a name for itself in America. 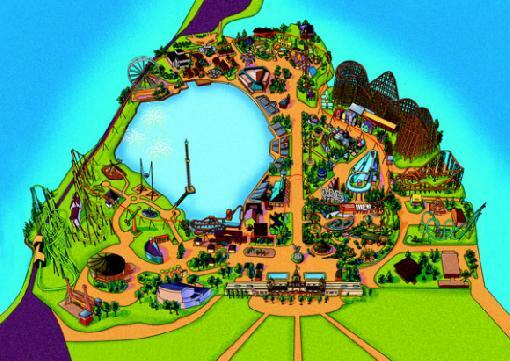 This is no different for Six Flags Fiesta Texas, which is one of six flags top parks. With over 50 rides, 8 roller coasters, and 9 water rides, the Six Flags Fiesta Texas will never disappoint a visitor. 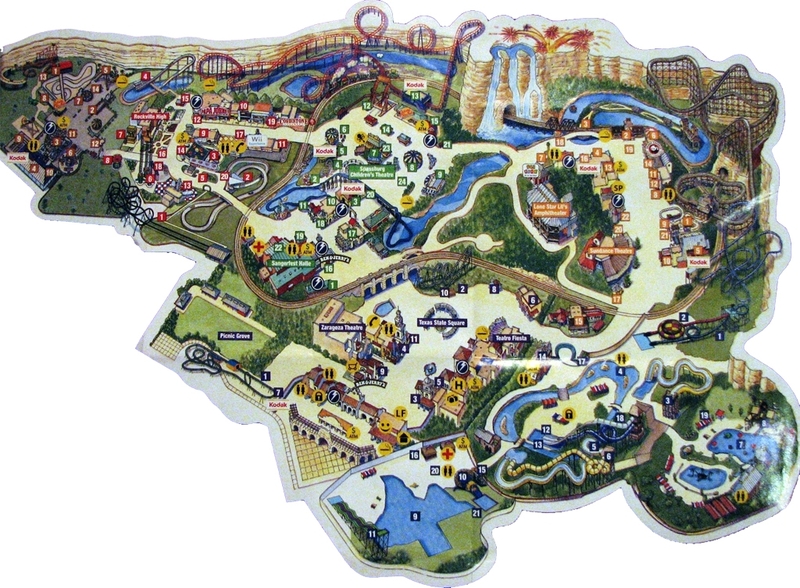 With an amazing 1,600 acre area, the Six Flags Fiesta Texas is one of the most entertaining parks that America has to offer, making the park itself a must to visit, regardless of driving time. The current roller coasters that the park offers are quite thrilling. The Rattler, appropriately named for its style, is a wooden roller coaster that is a real knee knocker for those who enjoy them. The Kiddee Koaster is a junior coaster located in the KIDZOPOLIS part of the park, it is designed especially with the safety of kids in mind. The Road Runner Express is a themed mine train coaster in the Crackaxle Canyon, also appropriately named if one thinks of it as a reference to the Looney Toons Road Runner. 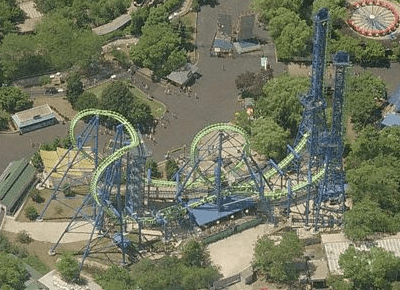 The park also features a bevy of other roller coasters, the most famous of which is the most resent instalment of the Goliath, which is an extremely thrilling inverted roller coaster. 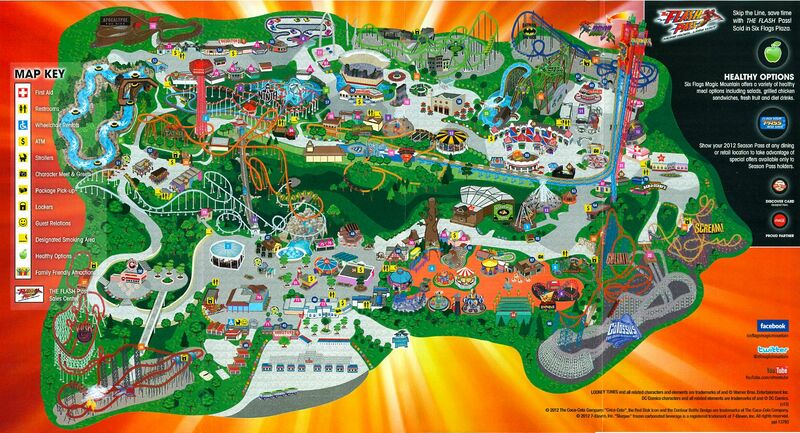 The current rides and attractions that the park entertains allow guests to be fully emerged into the fun that the park offers. The sheer amount of rides offered is unparalleled to any park in the US. The list alone is encumbering to understand, and quite honestly versatility has never been so apparent in a park before. The park truly has a ride for every age group, especially for those who are teens and above. With special care on children, the Six Flags Fiesta Texas caters to all ages with so much depth, that you could never go wrong. 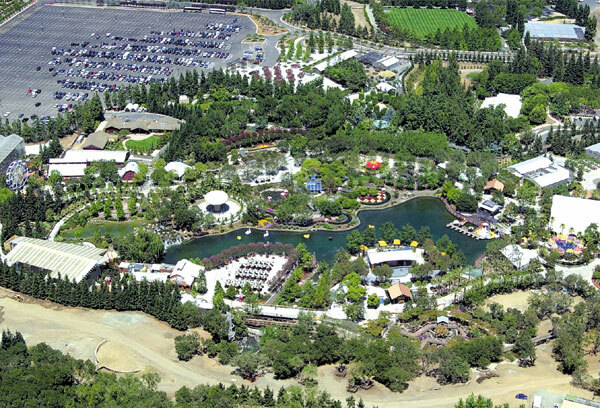 No amusement park would be complete with a water ride section. 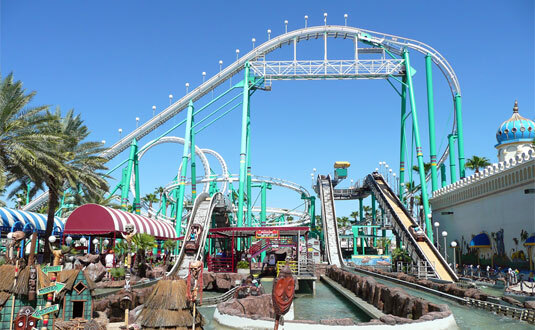 There is a large selection of water themed rides to choose from with something for everyone. The Texas Tumble is one of the most popular as a family raft ride, while the White Water Canyon is a nice relaxing break from the parks usual excitement as a lazy river. 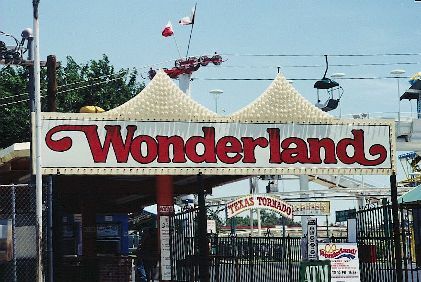 The park also boasts an additional 11 water themed rides including the famous Twister, an enclosed body slide, the Whirlpool, Tornado, Big Bender and the Blow Out (probably the most fear-inducing ride the park has to offer, as it uses body weight to increase speed in an almost vertical way). 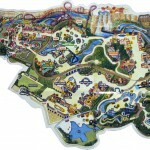 Overall, Six Flags Fiesta Texas is certainly a park to check out. It is recommended to go out of your way, and even visit it from states away if need be. The park has many attractions and rides than regular parks, even rivalling some of the biggest parks that America has to offer. Normal operating season is from March through to January.